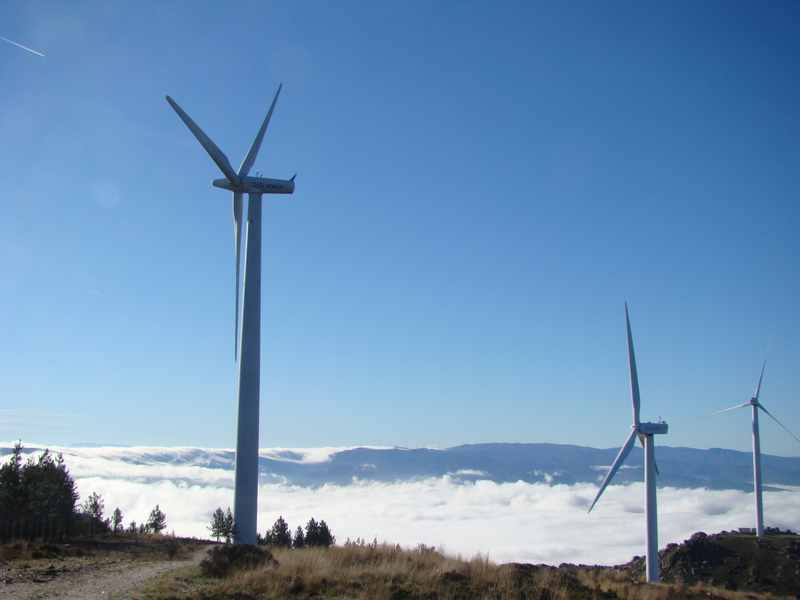 A wind turbine is composed by the following basic components: rotor, nacelle and tower. The rotor transforms wind into mechanical energy, the nacelle contains the gearbox, generator, controls and other components, and the tower ensures clearance of the rotor to the ground and an even wind profile. To ensure that the rotor axis is aligned with the wind direction, the tower and nacelle are connected by a yaw system. This system must be able to withstand loads threatening to rotate the nacelle or tilt it of the tower. The yaw system is therefore the component responsible for the orientation of the wind turbine rotor towards the wind. An efficient yaw control is essential to ensure that wind turbines always face directly into the wind. Yaw system: wind turbines are equipped with a yaw system that allows the nacelle to constantly adjust its position according to the direction. In order to ensure that the wind towers produce energy efficiently, and ensure operational safety, Energiekontor, the company responsible for the RBE – Rotor Blade Extension project, has conducted studies in order to verify whether the rotor blade extension installation affects the Yaw System or other essential components of control. After several inspections and studies, the relevant authorities concluded that there are only marginal implications on the Yaw system since the increase in weight in each blade is virtually unimportant and only a very low percentage of the blades are carried by the nacelle. The RBE installation process is very well defined and inspected so that the turbine is perfectly balanced (both weight and aerodynamic wise). The turbine maintains its same operational scheme, in which the wind vane/anemometer serves as the main input for the turbine’s yaw direction. The final conclusion is that no additional vibration or critical changes to the natural frequencies were determined by modifying the RBE. No influence is found on the Yaw system given that the same control principle is imposed to the turbine, with no change in the control scheme. If you have any doubts about how to install RBE in your wind farm to increase its productivity, feel free to email us to energiekontor@rotorbladeextension.com or call us, and talk directly with us for more information.